Born 1987, oenologist since 2011, Caterina has a boundless passion for cooking. 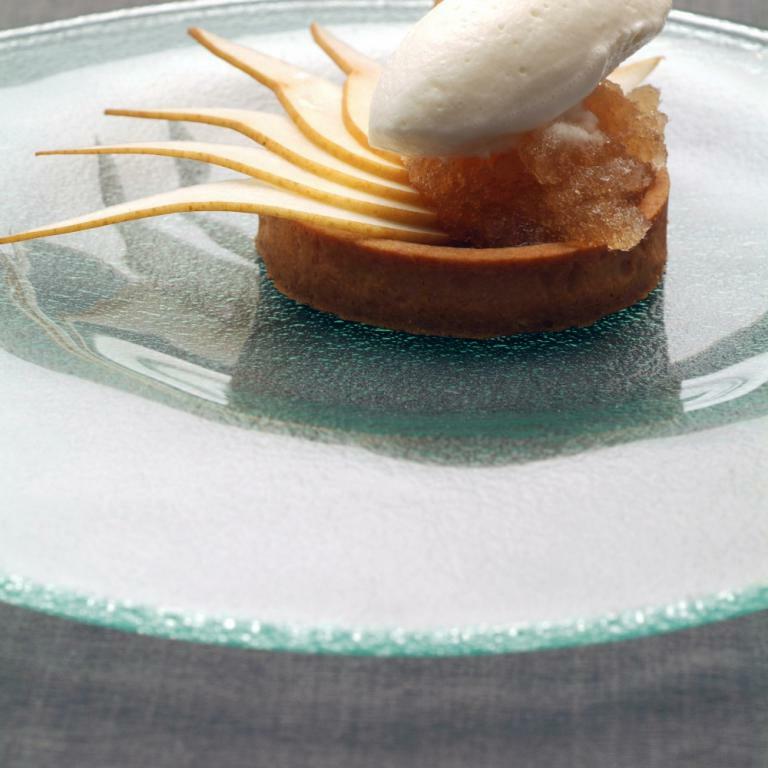 His adventure in the kitchen began in 2006, when she returned home for the summer holidays. She then took care of the wine list in the family restaurant, working in the dining room, being always attentive and smiling. 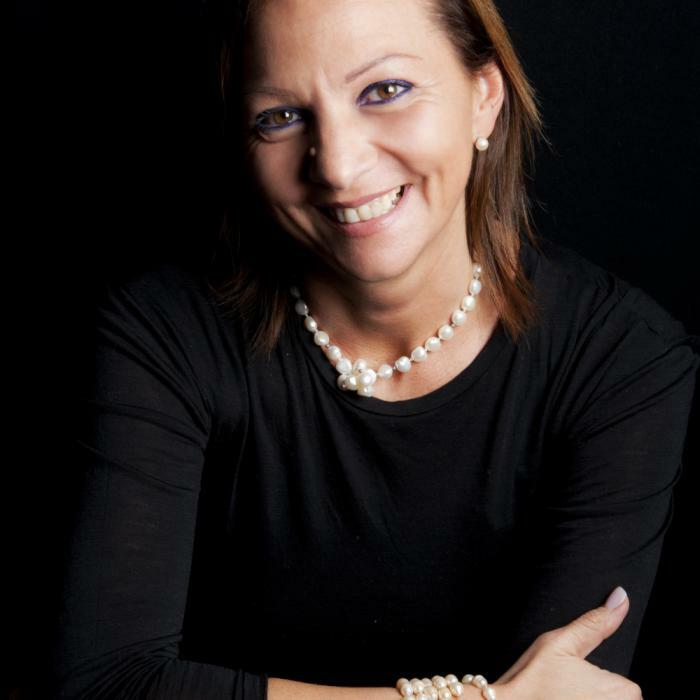 An exercise with which she tried to catch the attention of the clients, offering when necessary also the wines produced in her father’s winery, who’s supported by his other children, Giuseppe and Susy. 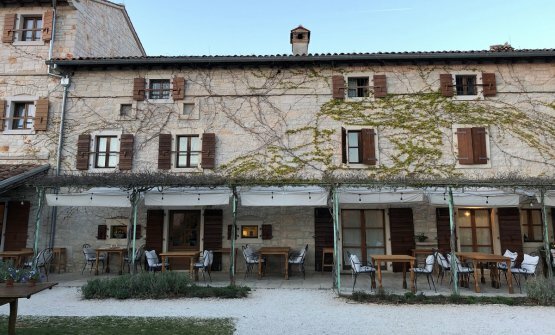 The Ceraudo’sare a big family led by Roberto, a pioneer in organic agriculture which today permeates the vineyards, the olive and citrus groves of this true oasis in the inland of Strongoli. 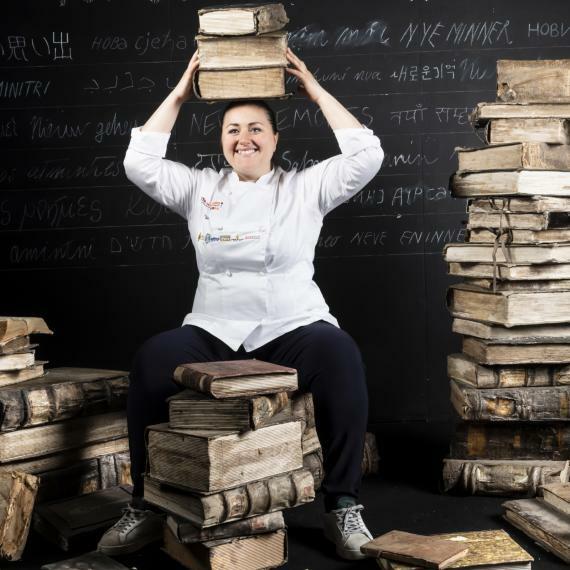 Caterina is a shy, tenacious girl with an iron will: in 2012, before finally wearing the chef jacket and getting her hands dirty with the chef stripes in the family restaurant, she attended Niko Romito’s Scuola di alta formazione in Castel di Sangro, in Abruzzo. The meeting with the chef, today a 3 Michelin star, was enlightening because Caterina understood that her love was cooking was larger than the one for wine. For almost one year she attended the Scuola daily, completing the theory with practical work during the weekends at Reale. «The most important lesson I will always bring with me», she explains, «is respect for food and its natural origins, from the birth and growth of each ingredient to its transformation in the dish. I use few elements, trying to enhance simple flavours. I could define my cuisine as balanced and light, a mission that however can appear as a paradox in Calabria but only apparently so. It’s the same for each one of my dishes, sweet and savoury». 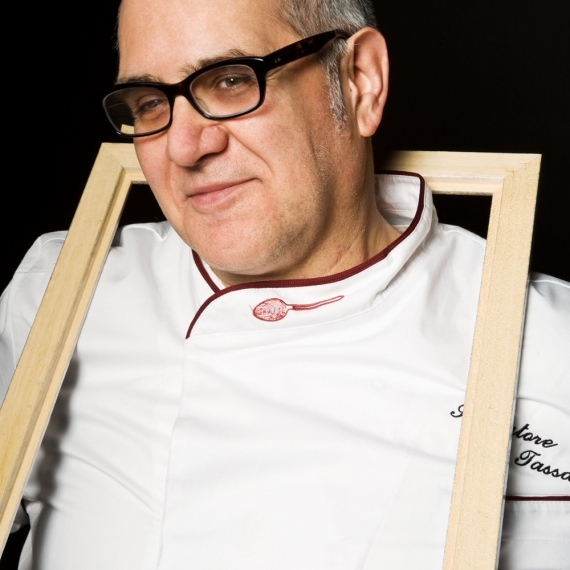 Restaurant Dattilo was already boasting a Michelin star when Caterina officially entered the team. She fights every day to keep that reward, trying to gradually let her vision and personality emerge. A menu composed of immediate, elegant and seemingly simple dishes. Technique and lots of passion, in line with the goal of showing a southern harsh territory in a modern way, certainly not extreme.